Ya this will happen to Dell user (my office laptop). For personal I used Acer and so far never face this issue. So how to disable this beep sound? It’s really easy and just take a minute. 1. 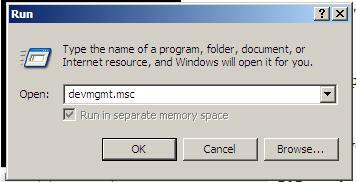 Go to Start > Run and type “devmgmt.msc“. 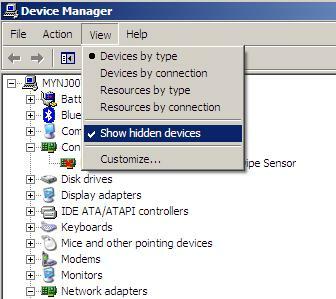 For windows 7 there is no “run” so you may type it in search box. 3. Scroll through the list and click at “Non Plug and Play Drivers“. 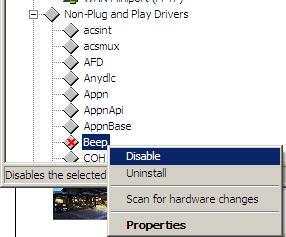 Right click at “beep” and choose disable. You will need to restart your pc after that. ~ by iFFa on March 24, 2013.